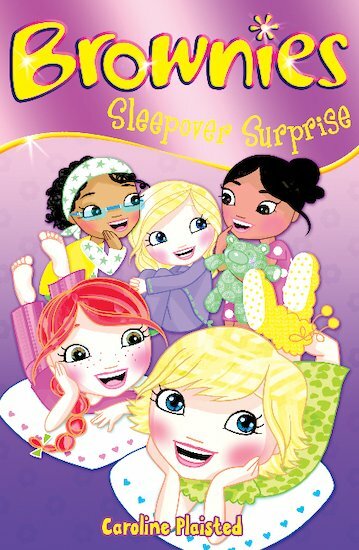 The 1st Badenbridge Brownies are having a sleepover, and the girls are soooo excited! First they’re going to put on a show for their parents, and then sleep out in the Brownie hall. Charlie, Katie, Grace, Jamila and Ellie start furiously practising their performances. But on the night of the show, things don’t quite go to plan! And when they finally settle down to sleep, there’s a scary yowling noise coming from just outside the hall. Can the Brownies face up to this night-time challenge? This is a perfect book for any girl but it is especially special for girls that are Brownies as you feel as if you can relate in some way. Very good.